Urge incontinence , more commonly referred to as “overactive bladder syndrome” or OAB, is identified as sudden and sporadic bladder contractions. What that actually means is that you may need to urinate without warning, oftentimes when there is no restroom nearby, or that urine leakage could occur when laughing, exercising, or sneezing. Diagnosing OAB can frequently be delayed or entirely missed due to embarrassment, misinformation, and a number of other underlying conditions. Take an anonymous self-assesment offered by the Incontinence Institute™ and read on for tips on when to seek treatment. Embarrassment and depression are just two of the emotional pitfalls associated with any type of incontinence. Because we’re all “potty-trained” from a very early age, having to admit that you’ve had an accident or don’t feel like you’re in control of your bladder can result in simply ignoring the situation. That denial only leads to a worsened condition and deprives you from the support network that’s millions-strong. The aging process, childbirth , and other normal bodily functions make for convenient scapegoats. While older women are statistically more likely to be diagnosed with urge incontinence, it can develop into a neuromuscular condition affecting any age and gender. Avoiding things that can cause bladder irritation, such as caffeine and “holding it”, are just a couple of ways to help decrease the spasms that lead to uncontrollable urination. 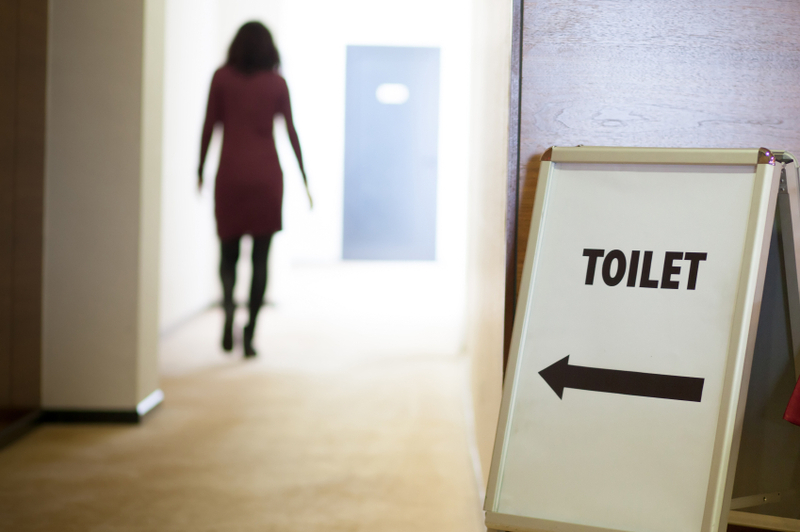 Another common mistake is assuming your intense urge to urinate is caused by a Urinary Tract Infection (UTI). Caused by the common bacteria E. coli and accounting for approximately 4 million clinic visits per year in the U.S.1, the UTI is another way to shift focus away from possibility of urge incontinence. Because UTIs are treated with antibiotics, it can be very dangerous to repeatedly misdiagnose chronic incontinence for this temporary infection. Prostate issues such as an enlargement of the gland or surgery for prostate cancer , as well as obesity , can also obscure your urge incontinence symptoms. If fluid management, consciously urinating when you first feel the need, and cutting out irritants such as caffeine and smoking haven’t provided any relief, it may be time to seek treatment . There are number of treatment options , some non-invasive as well as other highly-effective medical procedures, that can help put your bladder back in your control. But the first step is talk with an expert, like doctors Barry Jarnagin and Melissa Kaufman at the Incontinence Institute. To set up an appointment or discuss your concerns, contact us online or call our discreet, professional Medical Concierge at (800) 771–1953. This entry was posted in Blog on June 11, 2015 by kgemmill.